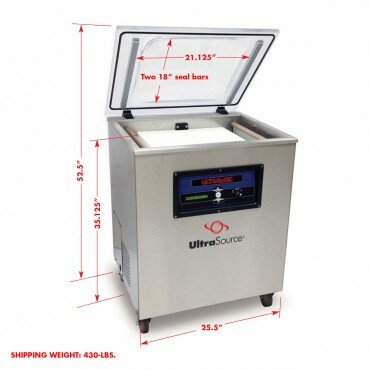 Ultravac 500 Vacuum Packaging Machine, Single Chamber Freestanding- Get the Best, Get an Ultravac! 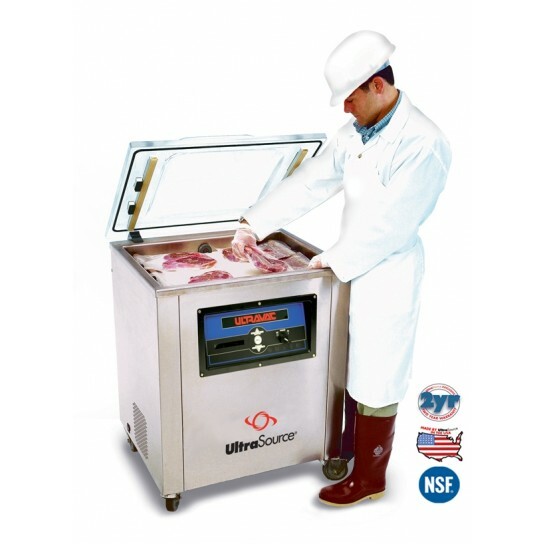 The Ultravac 500 commercial vacuum chamber machine more than doubles the packaging production of tabletop vacuum packaging machines. 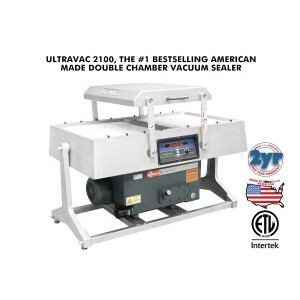 With two 18” seal bars, one located on either side of the chamber, you get 36” of usable sealing bar length. 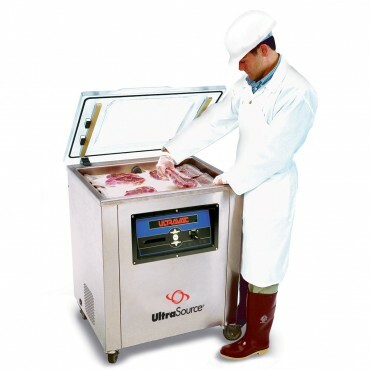 This can help boost your throughput without cramping your floor space. 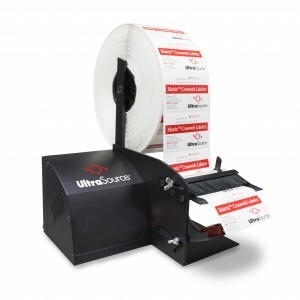 The Ultravac 500 vacuum packaging machine is solidly built and backed by a 2 year warranty and 130 years of UltraSource company packaging equipment experience. All UltraSource vacuum chamber machines are HACCP compliant as long as vacuum packaging, also known as Reduced Oxygen Packaging (ROP) is identified as a critical control point in your HACCP plan and the plan documents the controls for Clostridium botulinum and Listeria monocytogenes. 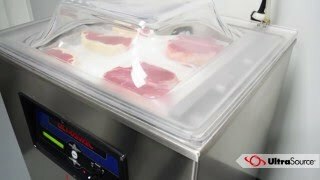 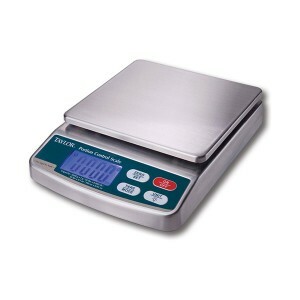 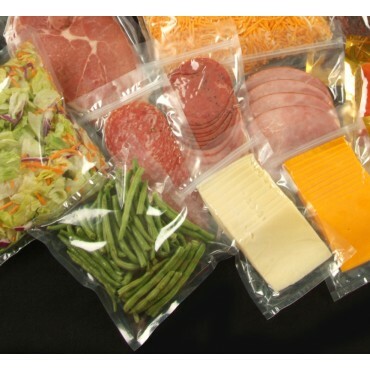 The Chamber Vacuum Sealers Professional Chefs and Processors Trust! 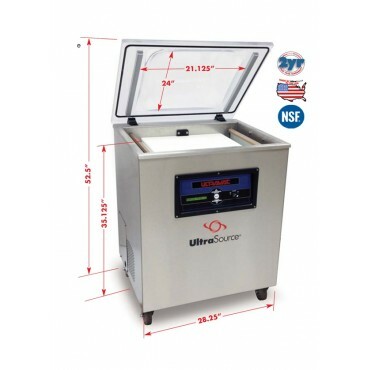 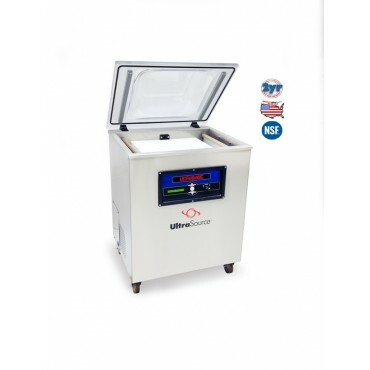 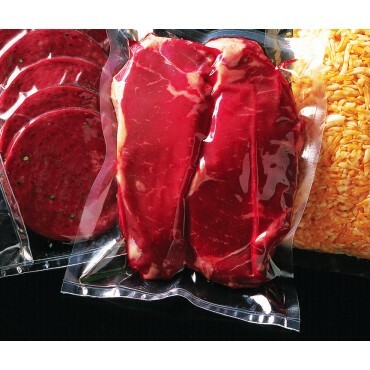 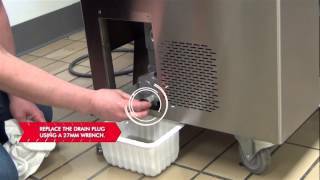 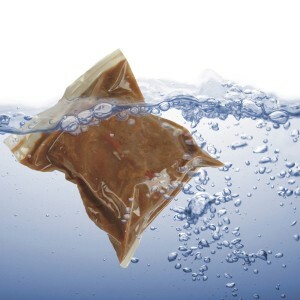 Ultravac, the best USA made vacuum chamber sealers. 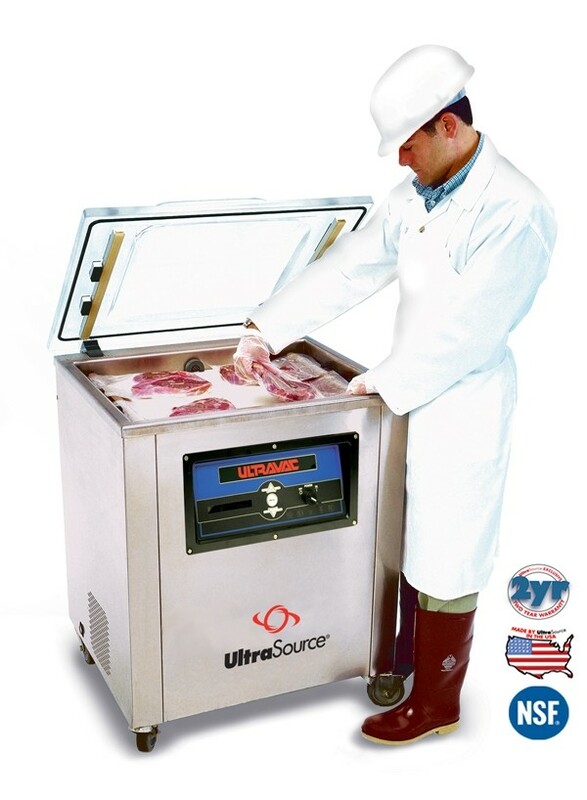 Call 800.777.5624 now to learn more and be sure to ask about financing for qualified buyers!